Earlier this summer we announced Training for 2018 where we said we would be adding additional dates to the training calendar. Unfortunately due to the work commitments of the instructors, there has been reduced availability of free weekends, which has lead to only one more session being added to the calendar. 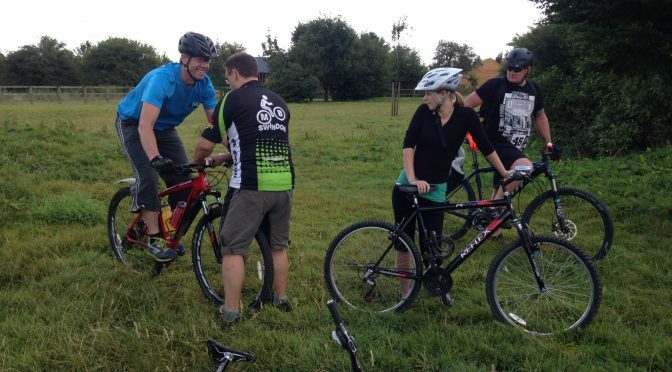 As a club we pride ourselves on being inclusive and welcoming to new members and want to help them get the most out of their mountain biking. We fulfill part of this role by offering training courses at two levels, Core Skills and Trail Skills. The first set of dates for Core Skills have been announced and are open for booking. They are available on a first come, first served basis and can be booked via the Core Skills page. Don’t worry if you can’t make these dates, as we are working on a couple more dates for Core Skills and some for the Trail Skills, but they are likely to be in August or September and we will update the pages once they have been secured.